Google today stopped showing authorship in search results, meaning articles will no longer include a link to the Google+ profile of their author. The company says that it found the information isn’t as useful to its users as it hoped, and in some cases even distracts from the overall search results. The official Authorship in web-search support page merely states “Authorship markup is no longer supported in web search.” Those interested in adding markup to their websites are pointed to rich snippets and structured data. In June, Google removed authors’ Google+ profile pictures from search results. At the time, Google’s Webmaster Trends analyst John Mueller said tests showed the change improved click-through rates, a direct contradiction to Google’s original thinking. If you’re curious — in our tests, removing authorship generally does not seem to reduce traffic to sites. Nor does it increase clicks on ads. We make these kinds of changes to improve our users’ experience. Nevertheless, Google says it will continue showing Google+ posts from friends and pages (when they’re relevant to your query) in the main search results and on the right-hand side. 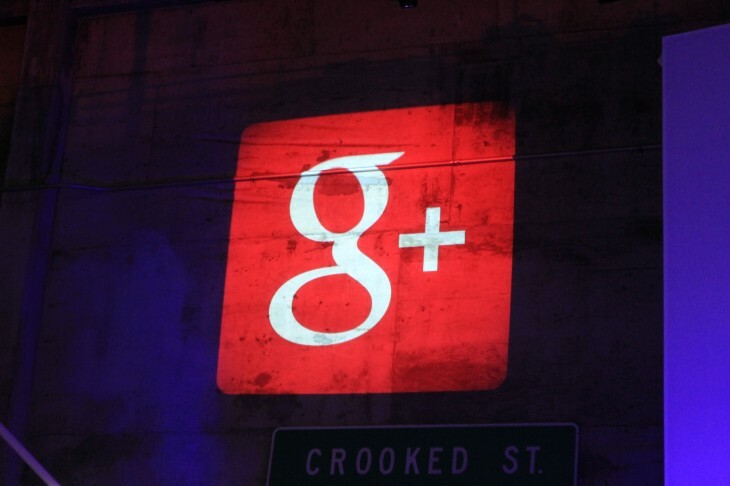 Those wishing that Google would finally get rid of Google+ from its main product are out of luck. Google first unveiled its plan for authorship markup in June 2011. Since then, the company has changed and updated how the feature works on its main service, though only recently has it become clear that it was being deemphasized. Now that authorship has been dropped completely, webmasters can remove all rel=author markup they have on their site. All the effort adding and maintaining the functionality has now gone out the window, but that’s what happens when so many Web properties rely on a single source for driving massive traffic.